31 of August, will dress the shop Wine Palace of Saint Susanna with a wide selection of Jerez. Endolcim Espais Susanna. 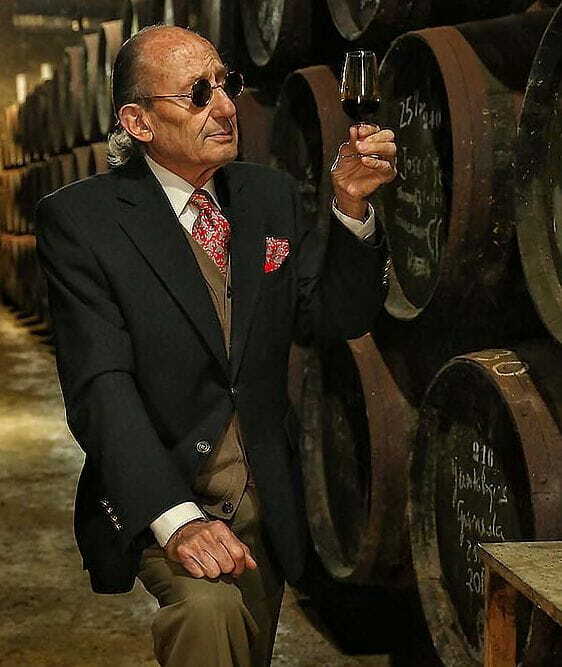 The next 31 of August, will dress the shop Wine Palace of Saint Susanna with a wide selection of Jerez Toro Albalá. We expect you with a degustació free!